The Meadows at Imperial Oaks are zoned for students to attend the highly-rated Conroe Independent School District, but these schools may not meet the needs of all residents. 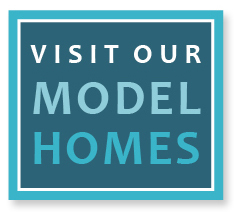 Due to an excellent location near The Woodlands, The Meadows at Imperial Oaks is conveniently located near some of the best private schools in North Houston. The following educational institutions are located near to The Meadows at Imperial Oaks and can provide private schooling options for our residents.